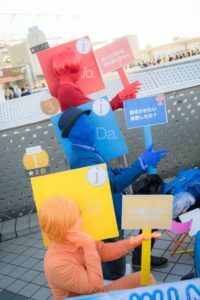 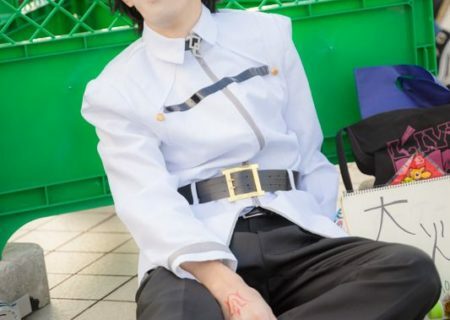 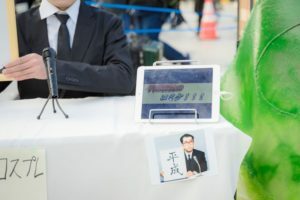 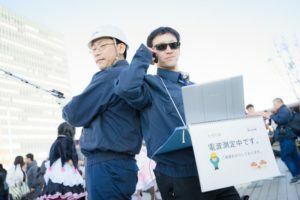 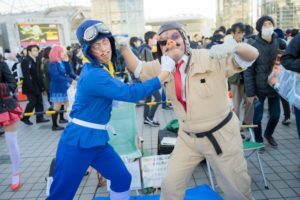 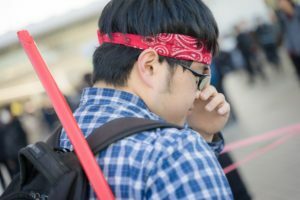 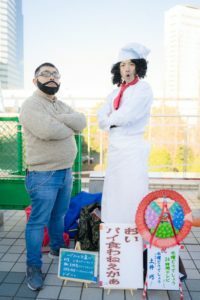 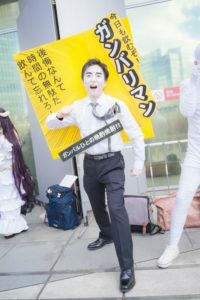 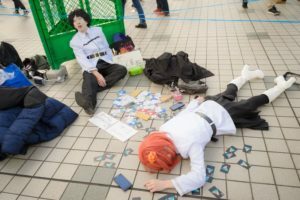 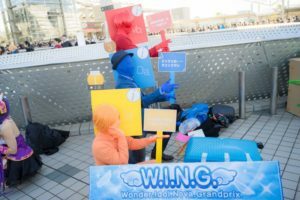 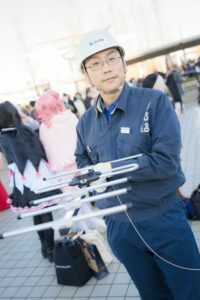 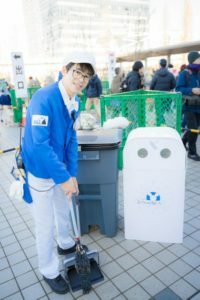 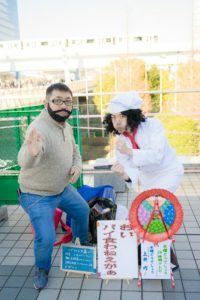 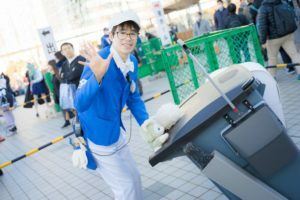 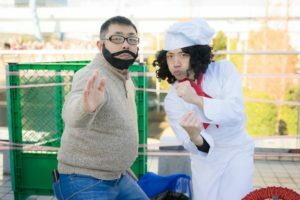 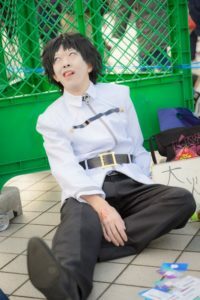 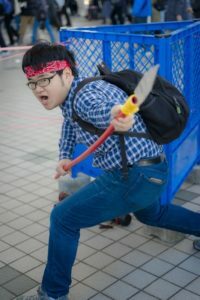 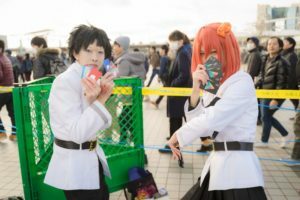 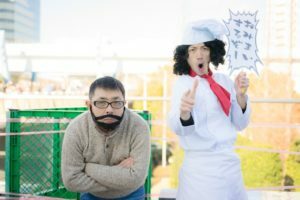 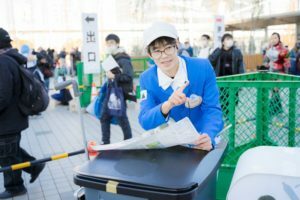 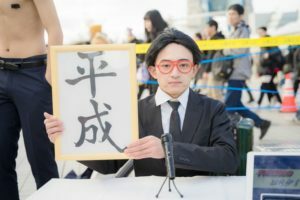 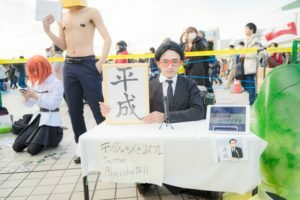 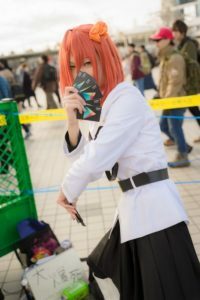 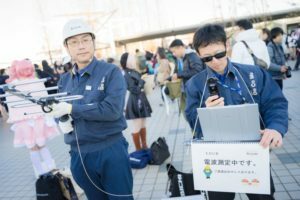 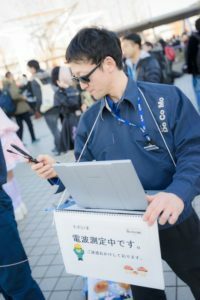 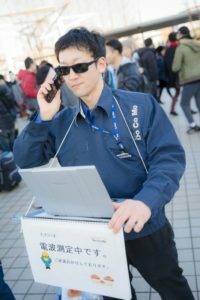 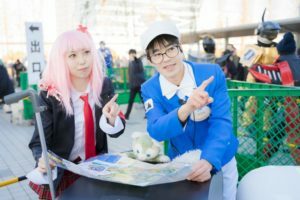 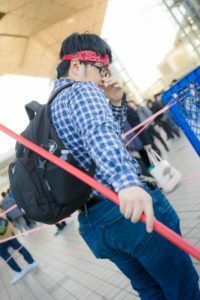 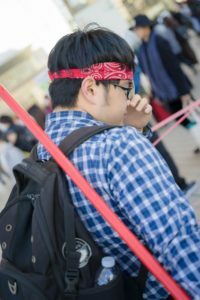 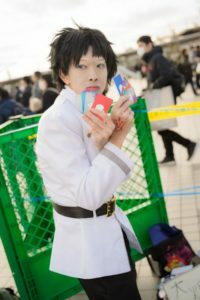 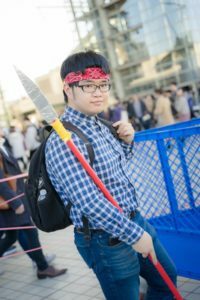 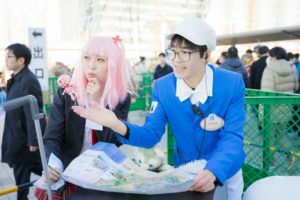 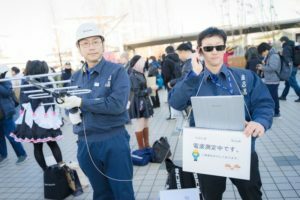 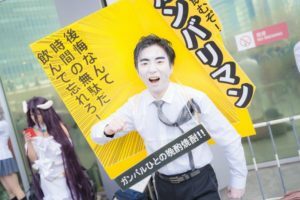 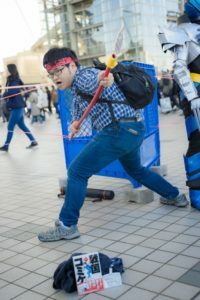 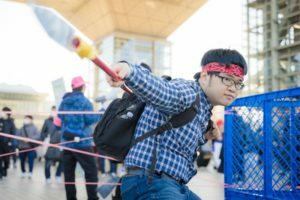 Comiket 95 took place at Tokyo Big Sight from 29 to 31 December 2018 and many cosplayers took the chance to showcase their costumes. 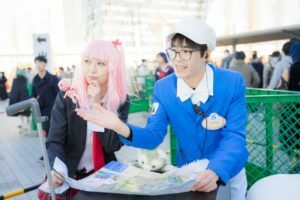 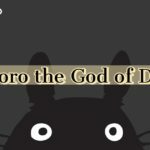 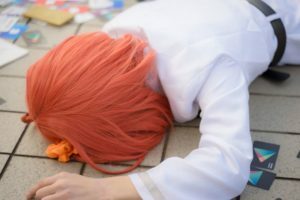 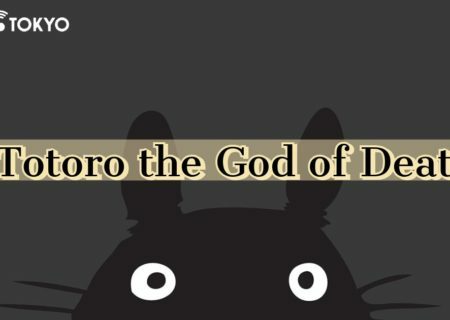 The site was full of cute female cosplayers, cool male cosplayers, and cosplayers who made us laugh with their unique costumes, inspired by companies or items connected to daily life rather than anime and manga. 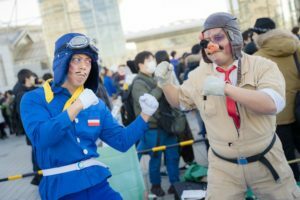 Check out an amazing gallery full of these unique cosplays, courtesy of our friends at Anime!Anime!